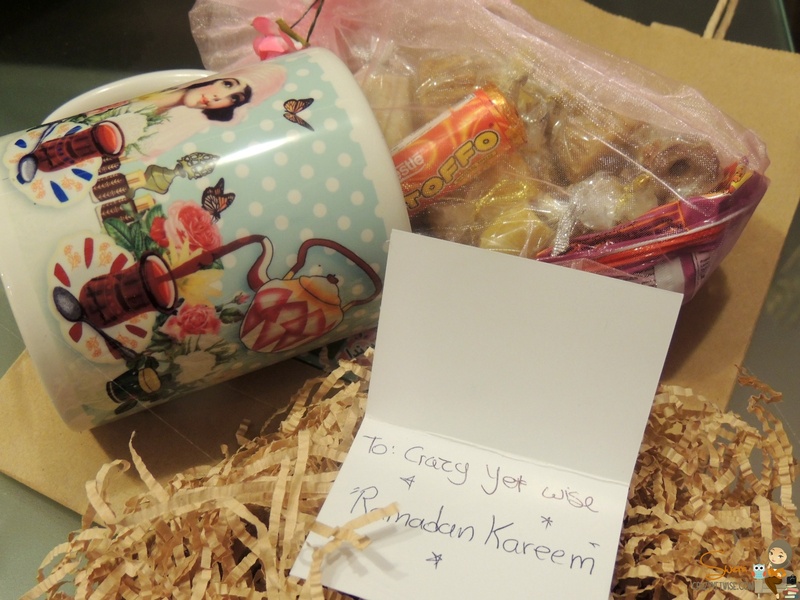 I’ve received a beautiful mug from @FB_Boutique (instagram) that has Ramadan Spirit, full of chocolate and candy (yum yum). I’ve met the talented Farah Bastaki once before and I’m collaborating with her on something i’ve been wanting to do my whole life. 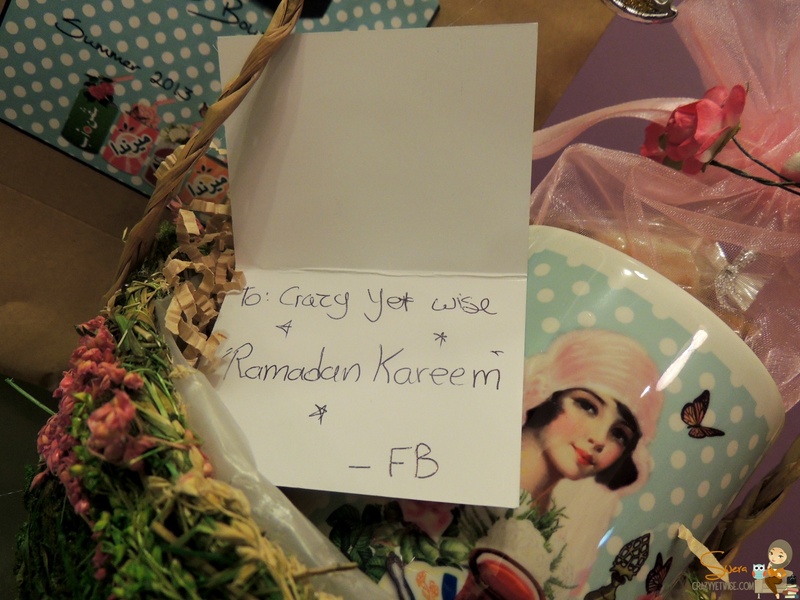 She’s really talented and creative and she transforms your ideas into beautiful drawings. 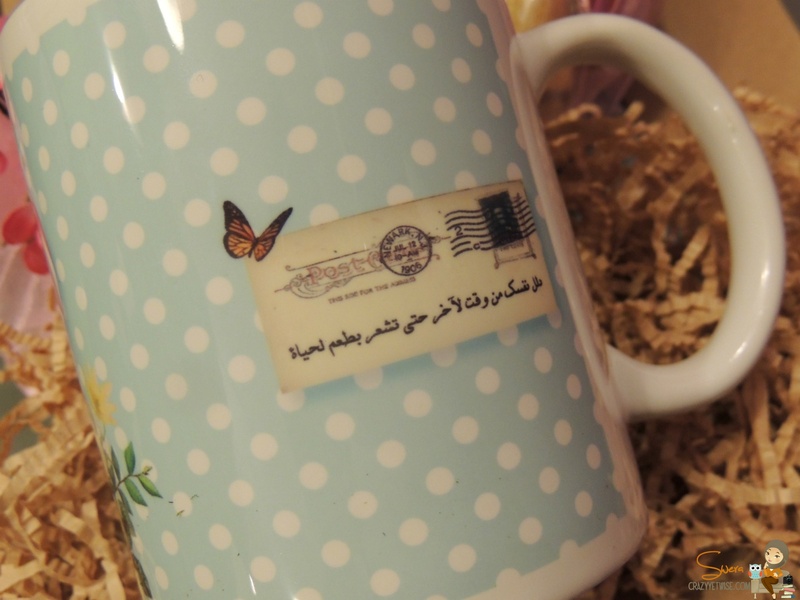 She prepared these mugs as Gerge3an favors. Really beautiful. 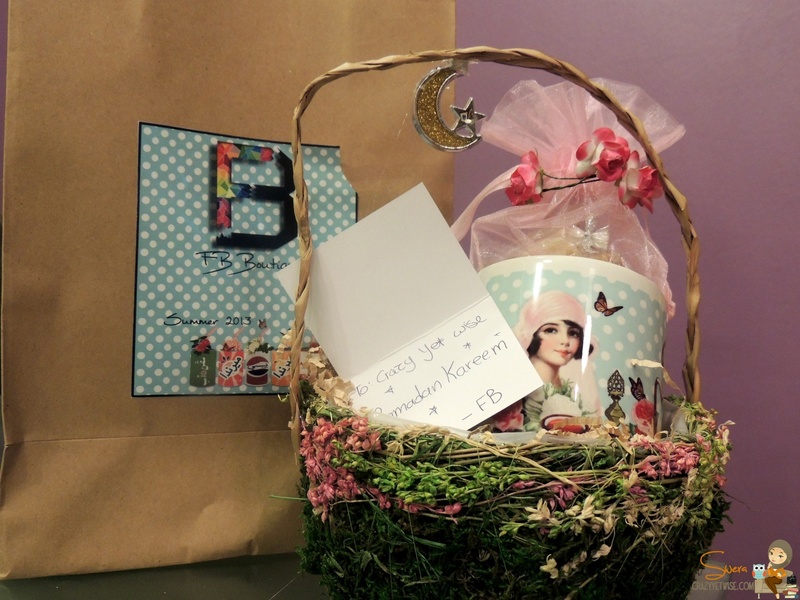 Thank you Farah and wish you all the best.